Along with economic and social development, the garment industry in general and the fashion industry in particular is developing very fast in Vietnam, and the customer market needs became more plentiful and more diverse. 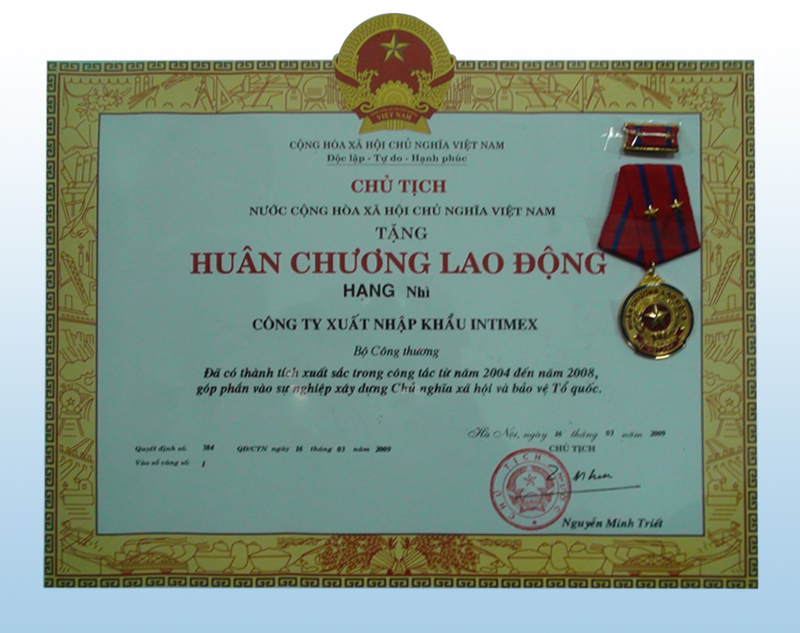 Thus, Intimex Hanoi has developed systems of machines with staff of professional designers and laughs the garment products of diverse designs, good quality and competitive price. Intimex Hanoi’s brand name of fashion has name in Vietnam and some countries in the world. We specialize in products for exporting, the products for domestic market consumed in the country and especially designed to demand customers. The garments of Intimex Hanoi has in most markets around the world as the U.S., EU, China and Mexico .. With nearly 500 workers of managers, the designers, engineers and high-skilled workers, and the investment infrastructure for 8 modern production lines and the supported subsidiaries across the country, Intimex Hanoi may have actually become one of the units have properly firm of Vietnam Textile. With the motto "Dynamic, creative, movement". Intimex Hanoi wishes to set the cooperation with all customers in the world on the basis of equality, mutual trust and benefit.